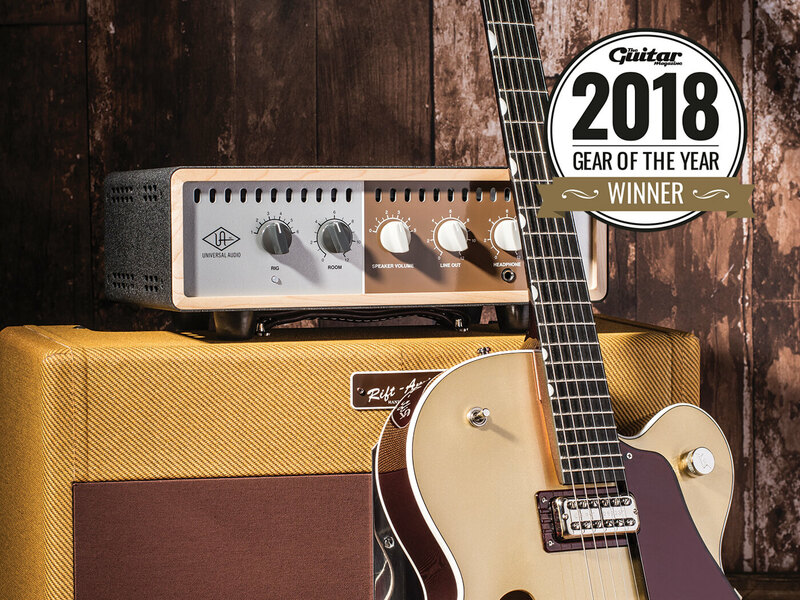 From studio tools to actual tools, you might not 'play' these, but one way or another, they'll all make you play guitar more. 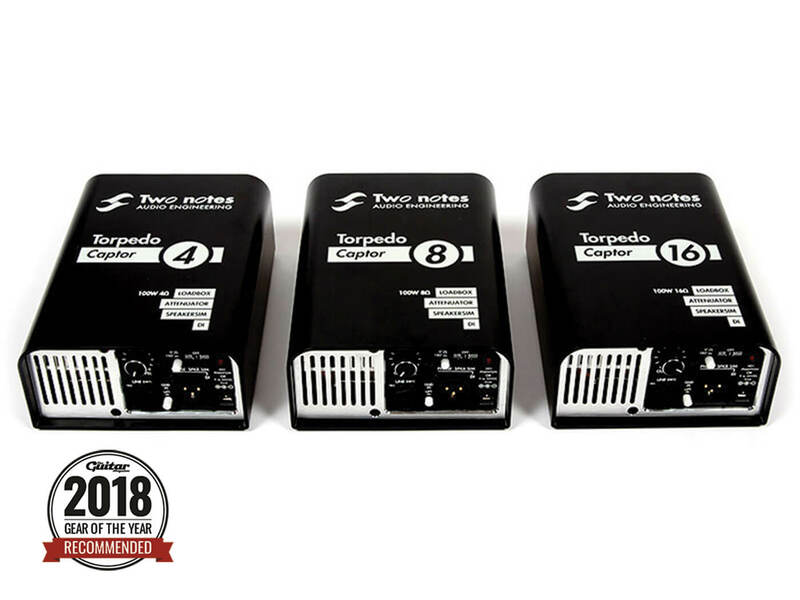 It was telling that one of the hottest products at NAMM in January 2018 was on almost every stand at Summer NAMM in June. UA wasn’t the first to combine attenuation, a reactive load and cabinet modelling, but there’s something about the OX’s elegant simplicity that makes guitar players feel at home in a way rackmounts rarely do. The OX allows you to continue to use your valve amp without compromising tone for the sake of volume, and solves a load of problems along the way. Game-changing. 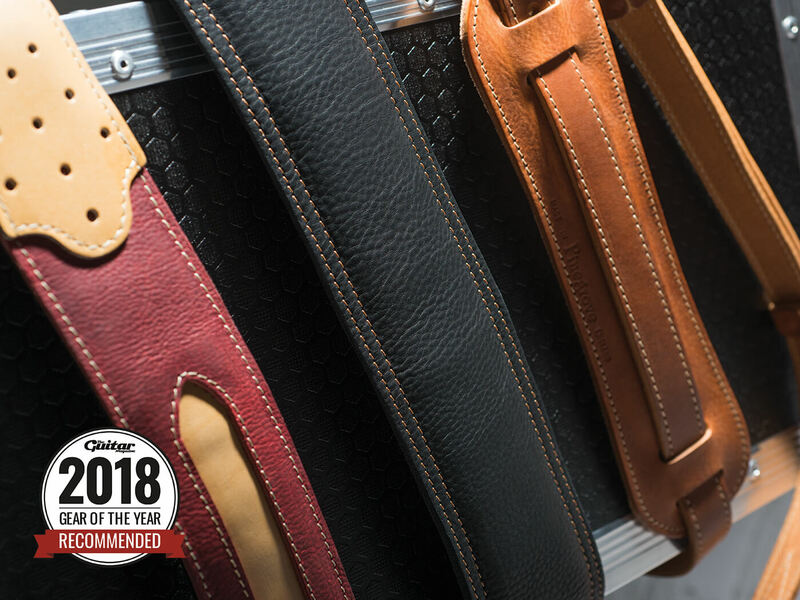 Each Pinegrove strap is hand-made using the highest quality materials, and the company is so confident in the craftmanship and quality of its straps, it offers a lifetime guarantee for each one. All three straps have a tanned leather top with a thick cow suede backing for grippiness. As anyone who’s been clocked by a guitar slipping on its strap will know all too well, this is important in a gig situation, and all three Pinegrove straps keep things balanced and stable – even with a peskily neck-heavy Firebird. The Torpedo Captor is a multi-function tool for direct recording, cabinet simulation and attenuation. It eschews digital modelling and LCD screens for a simpler analogue approach to getting your amp’s signal into a mixer or DAW without using microphones. But where it may lack versatility, the Captor more than makes up for with its solid build, sound quality and affordability. Suffice to say, these Tru PAFs are the unpotted PAF humbucker replicas we have been waiting for from one of the UK’s most talented and knowledgeable winders. 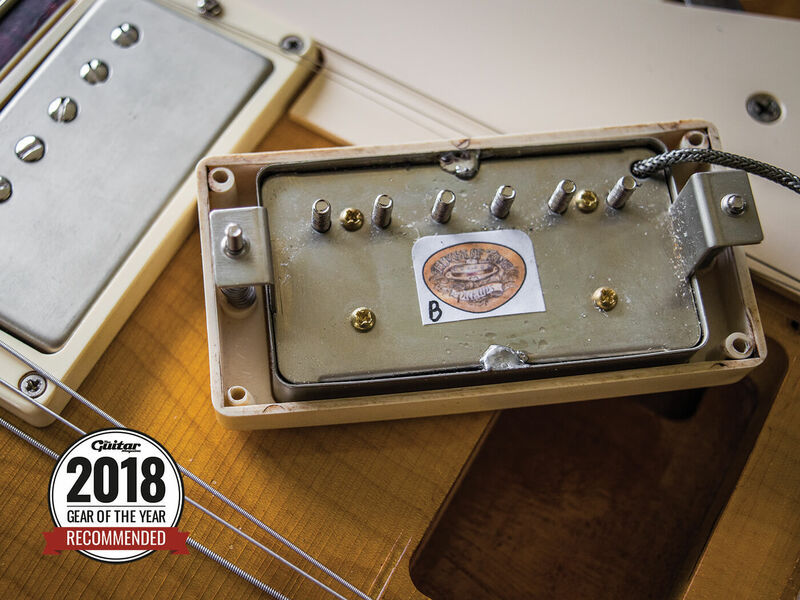 We tested the pickups with a Gibson Collector’s Choice #15 – and we think everything that appeals about PAFs, such as finger noise, note bloom, versatility and controllability, is here. A string-winder isn’t the most exciting guitar tool around, but MusicNomad’s GRIP Winder can certainly lay claim to being the best one out there today. It’s easy to grip, has a dual-bearing mechanism for the shaft, and feels completely friction-free when in use. 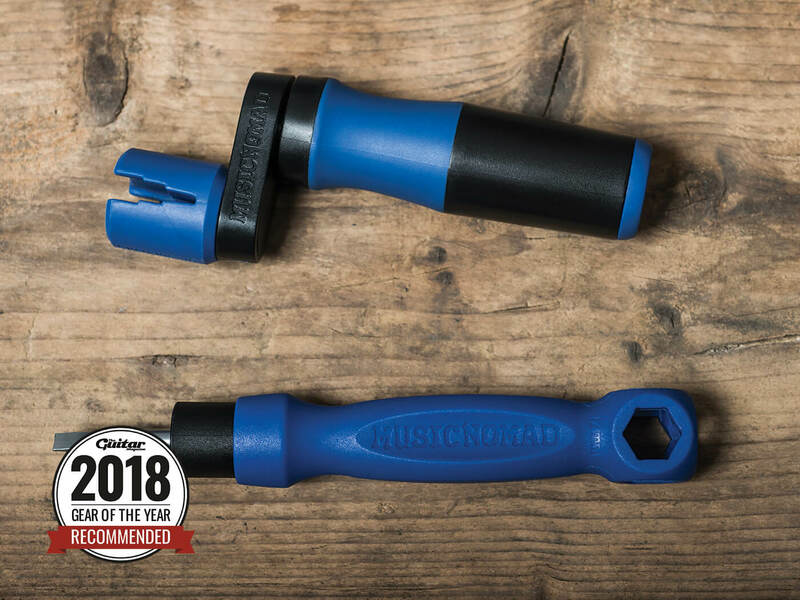 We also checked out The Octopus, an eight-in-one multi-tool that provides an elegant, one-stop solution for the vast majority of routine guitar maintenance tasks.